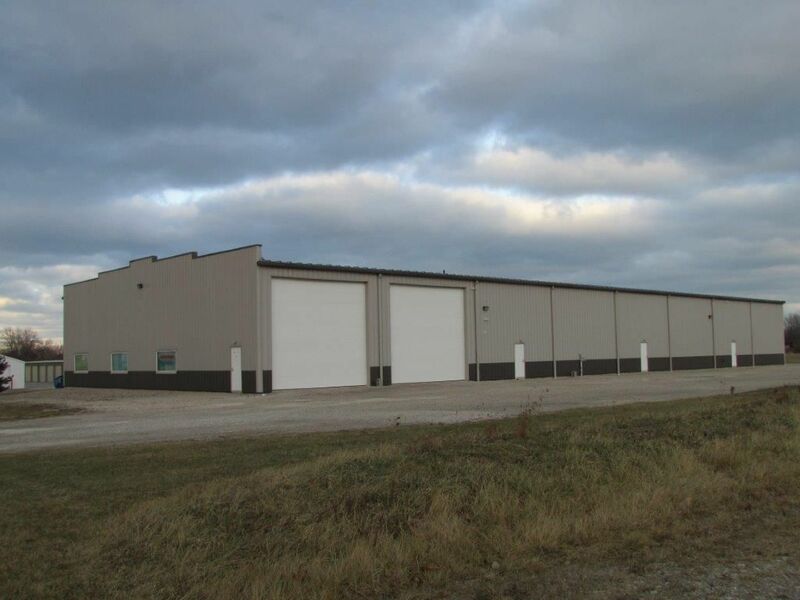 Steelsmith, Inc. is a national commercial construction company specializing in engineered steel buildings, steel construction processes, and metal roof replacements. 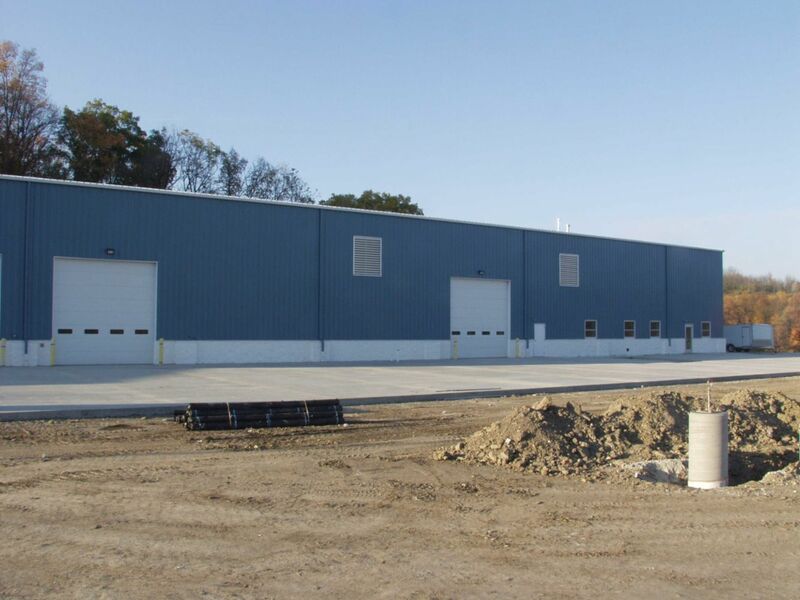 At Steelsmith, we specialize in manufacturing, fabricating, and constructing steel buildings for industrial, commercial, and industry-specific applications. We work in close partnership with our clients providing single source accountability, and constant communications throughout the engineered building construction process. Contact us today to discuss how our highly experienced team can assist with streamlined solutions and construction processes that achieve the lowest in-place cost, and efficient project completion. Steelsmith is a national commercial construction company specializing in engineered steel buildings, steel construction processes, and metal roof replacements. At Steelsmith, we specialize in manufacturing, fabricating, and constructing steel buildings for industrial, commercial, and industry-specific applications. At Steelsmith, we have an experienced staff of certified architects, engineers, designers and project managers with both domestic and international design and construction experience. Steelsmith brings single source project management and accountability to your project. Each and every project receives our performance driven service platform. Steel office buildings, steel warehouses, sports complexes, industrial parks. Due to the durability and longevity of steel buildings, our customers should not need much maintenance afterwards. We are always available for questions about their structures. 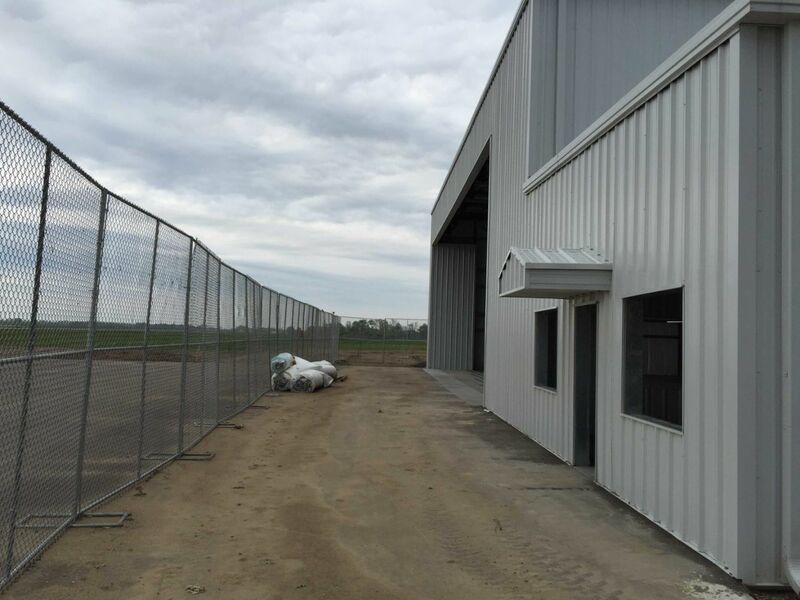 Contractors will assist you in purchasing your steel building from the manufacturer, manage your project, and contribute to the design and erection stages of your building. They are essential to the steel building process. 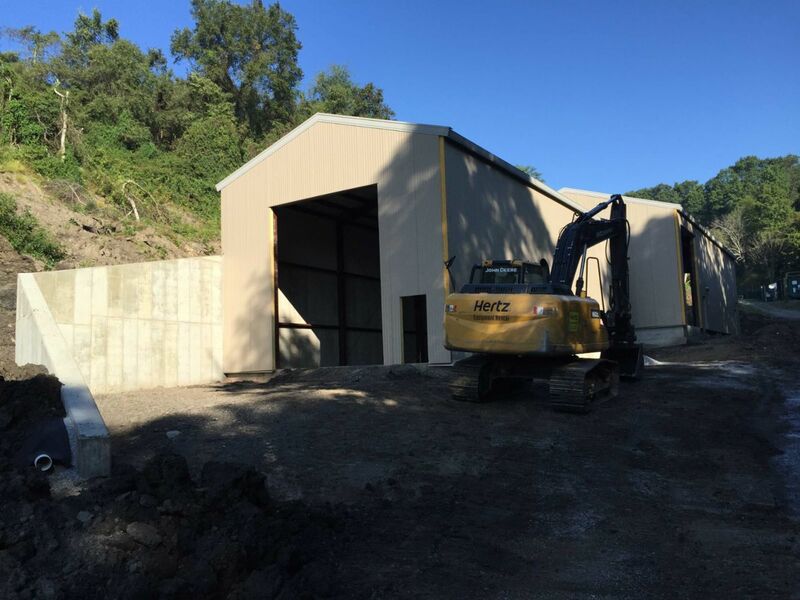 A contractor without specific and significant experience in steel buildings is at a major disadvantage to a contractor that specializes in steel buildings. Don't Trust a Contractor at Their Word, Double-Check Their Background! What Kind of Service are They Offering? Just give us a call! At Steelsmith, we prepare cost modeling and streamlined planning, using innovative project control systems; providing our clients with preliminary estimates that forecast the costs for each specific area of your engineered steel building construction project. 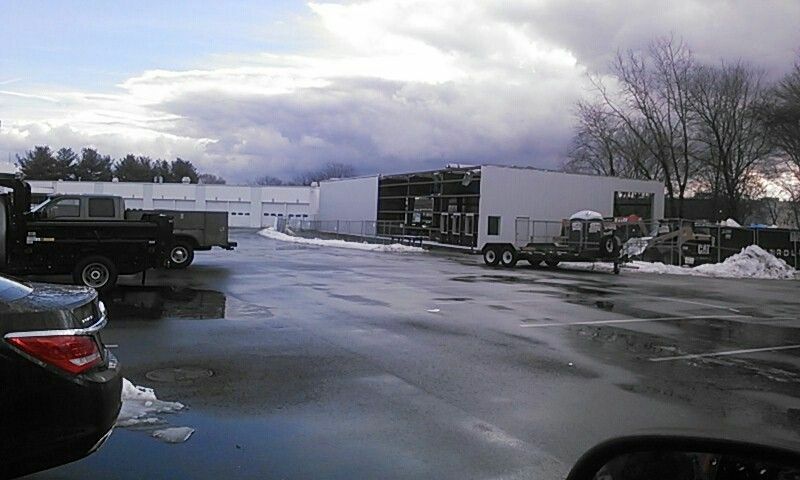 Fixr has validated the email provided by Steelsmith Inc. Steel Buildings. Fixr has reviewed the content provided by Steelsmith Inc. Steel Buildings to match our community guidelines. Steelsmith Inc. Steel Buildings has been rated with 34 experience points based on Fixr's rating system.